Fall means everyone starts wearing Ugg boots carrying around pumpkin spice lattes, right? Just because you’re trying to make healthier choices for yourself doesn’t mean you have to miss out on all the fall fun! 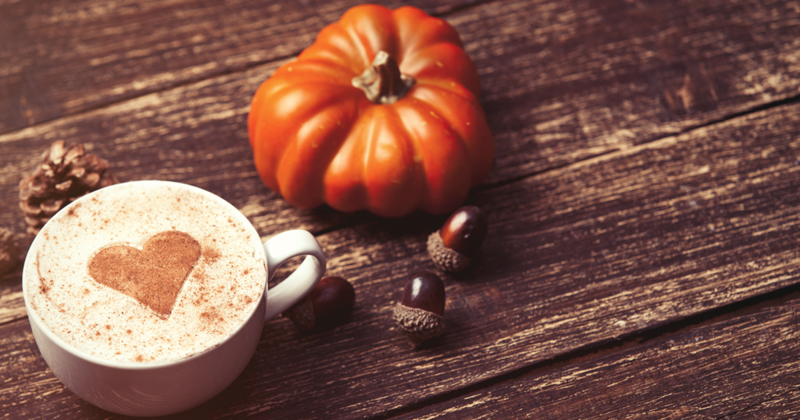 Make your own healthy pumpkin spice latte to bring with you to work and enjoy fall festivities with everyone else! Whisk together in your favorite mug, or blend and serve – we like it frothy!